Botox is a non-invasive and quick way to relax facial wrinkles. 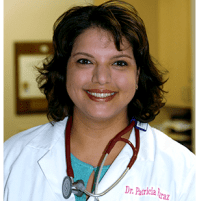 Dr. Patricia Faraz-Eslami, a Ladera Ranch, CA OB/GYN and Medical Aesthetics Specialist at Pacific Women's Center, can help patients smooth wrinkles away in minutes. 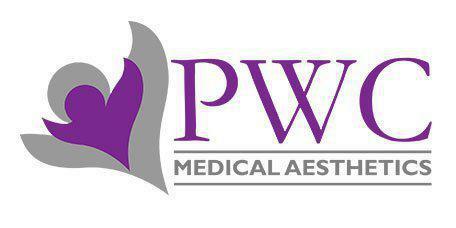 Botox is a wrinkle treatment that can smooth away fine lines and even deeper wrinkles in the face. This non-invasive treatment is delivered via a very thin syringe and takes just a few minutes. Botox works by forcing muscle relaxation. Botox is injected in a very specific way, targeting the muscles that control facial expressions. The Botox causes a mild type of paralysis in the targeted areas, which makes it harder for people to make the deep frowns and squints that cause wrinkles to form. What is the Active Ingredient in Botox? The active ingredient in Botox is a tiny quantity of purified botulinum toxin protein. Since the amount is very small and is carefully regulated, it isn't enough to result in any serious side effects. Botox is approved for use in the forehead and in the crow's feet area. Generally, any wrinkles in the top half of the face can be resolved with Botox treatment. Botox is priced on a per unit basis. Price varies because patients will need a varying number of units according to the degree of the wrinkle correction needed and the number of areas being treated. The doctor will take a conservative approach so that patients get a natural looking result. For most people, Botox lasts for 3 to 4 months. Patients who are prompt with their Botox touch-ups will be able to prevent the wrinkles from coming back. What is the Aftercare for Botox? There is no downtime associated with Botox. Most people are able to resume their usual activities as soon as the treatment is over. Patients may experience mild redness, but this usually goes away within hours. The full results will be evident over about a 7 day period following the treatment. Some people may start to notice a difference within only a couple of days.